Congratulations to Brantley for suggesting the confetti dispenser as an alternative use for the cigar tube that comes with every Tornado. We thought this entry was unique and fun way to reuse the tube, not to mention it uses the “Pop” sound, something we never would have thought of! 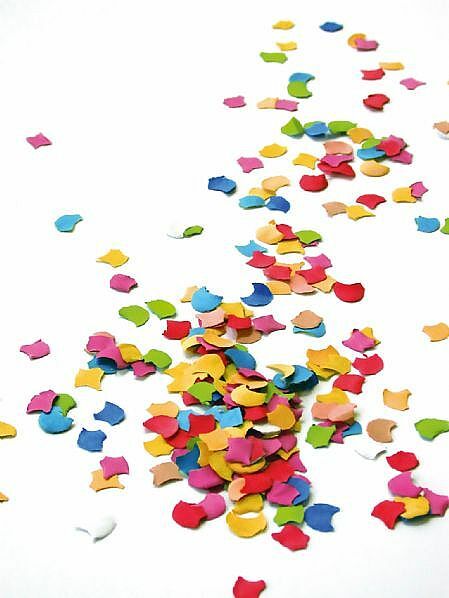 Confetti dispenser/noisemaker. My daughter (4 yrs. old) filled one with paper confetti to celebrate a birthday. When you hold it above your head and pull the two pieces apart forcefully, you hear a nice audible “Pop!” and confetti flies everywhere. It’s stylish, reusable, and creates much less waste than traditional party noisemakers.